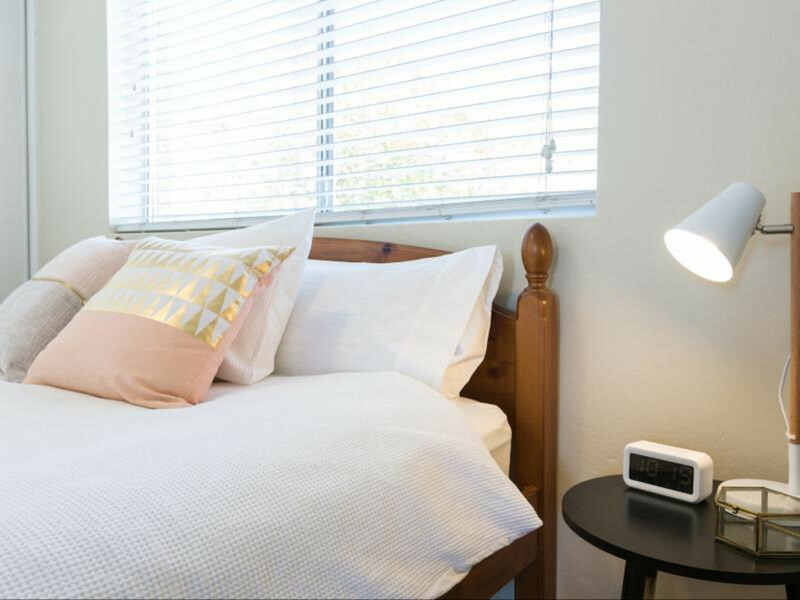 Bright and breezy top floor unit, with everything you need to make you feel at home. 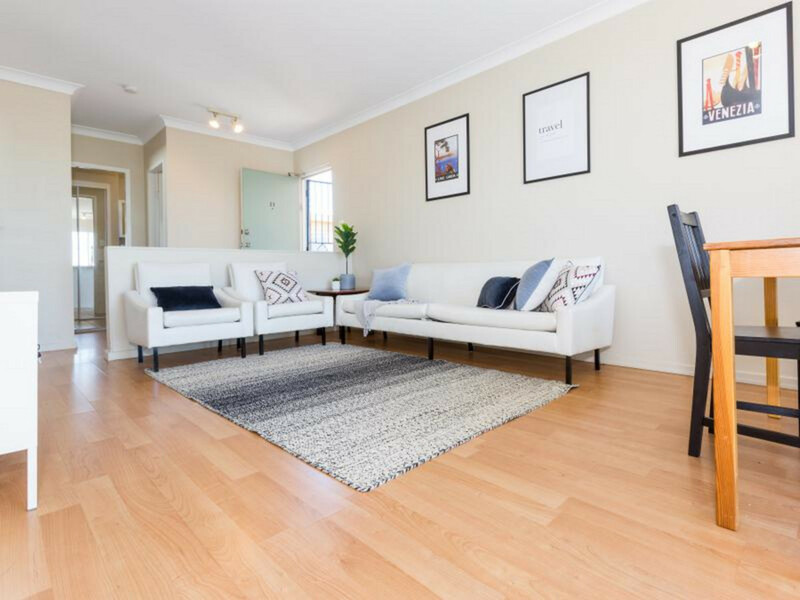 Sitting pretty in an ideal location you will find all amenities close by. 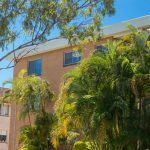 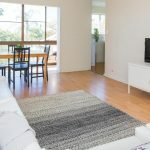 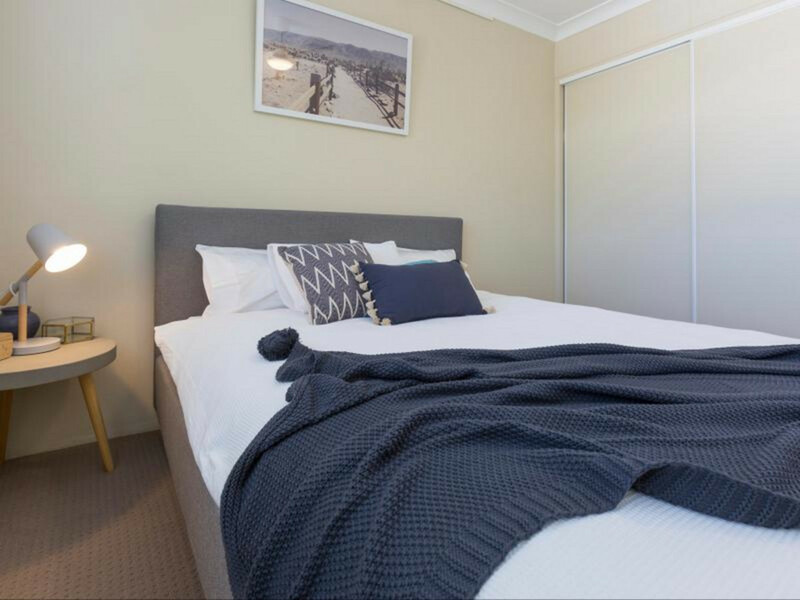 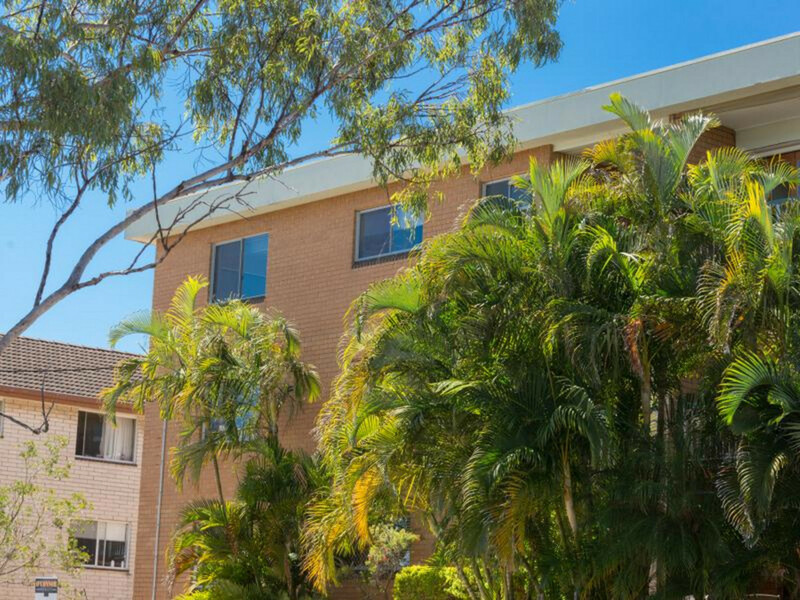 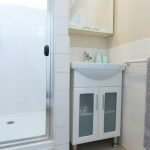 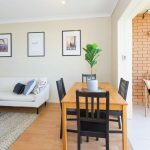 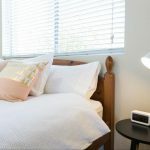 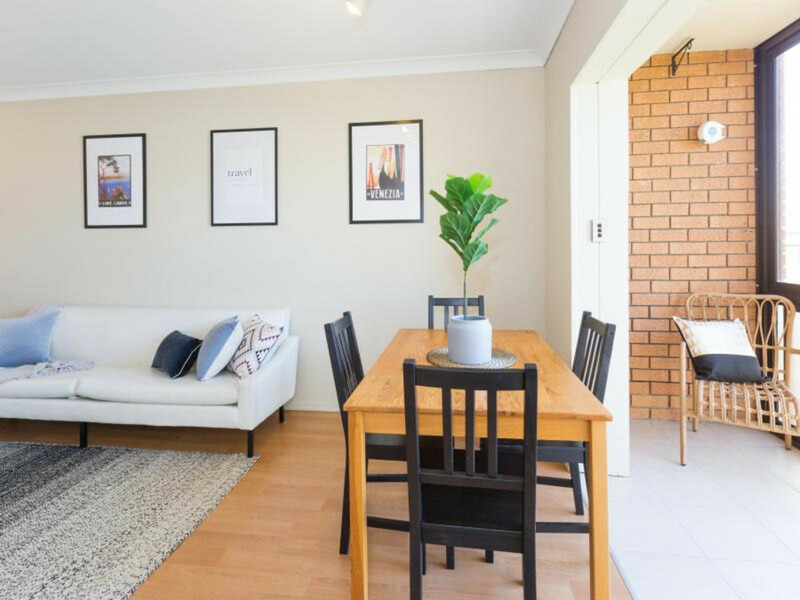 Just a short walk to the Ferry to take you into the City, minutes to The Gabba and Kangaroo Point cliffs, surrounded by cafes and restaurants with walking distance to the bus stop. 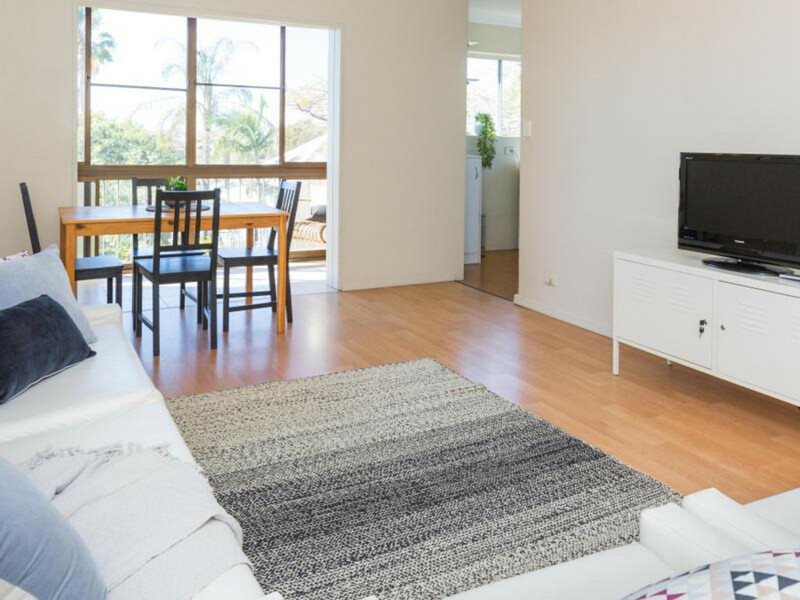 – Open plan living room includes contemporary lining furniture, with tv and dining table. 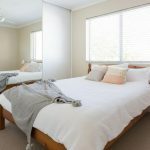 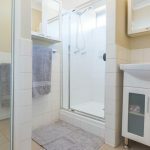 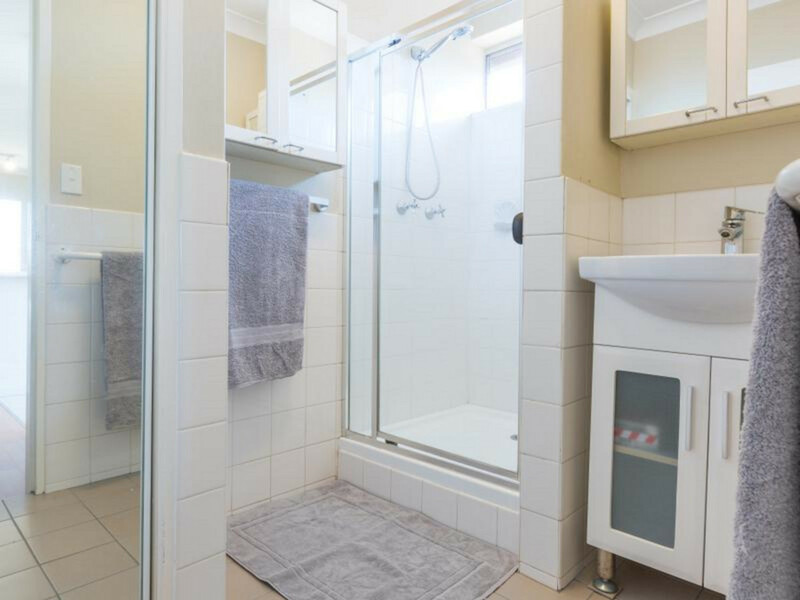 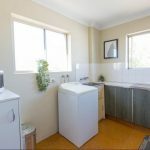 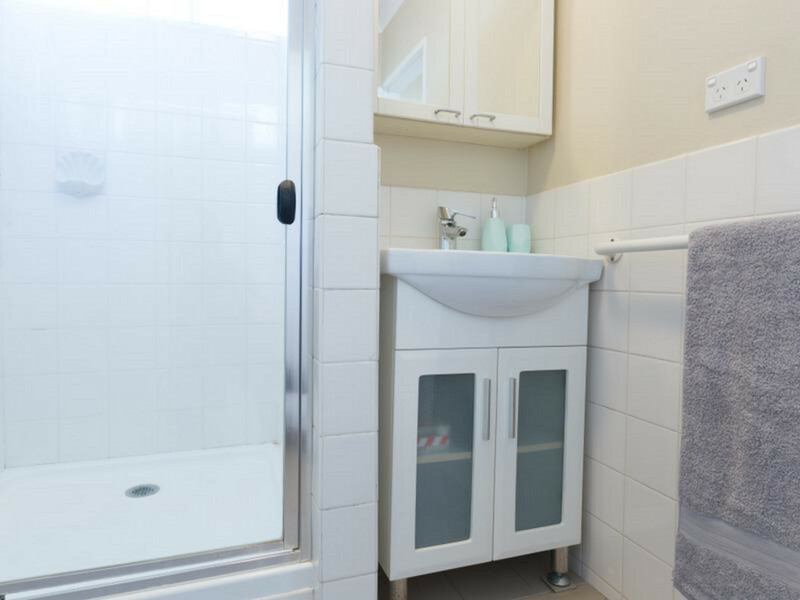 – Kitchen is fully self contained for your convenience with laundry facilities including washing machine and dryer. 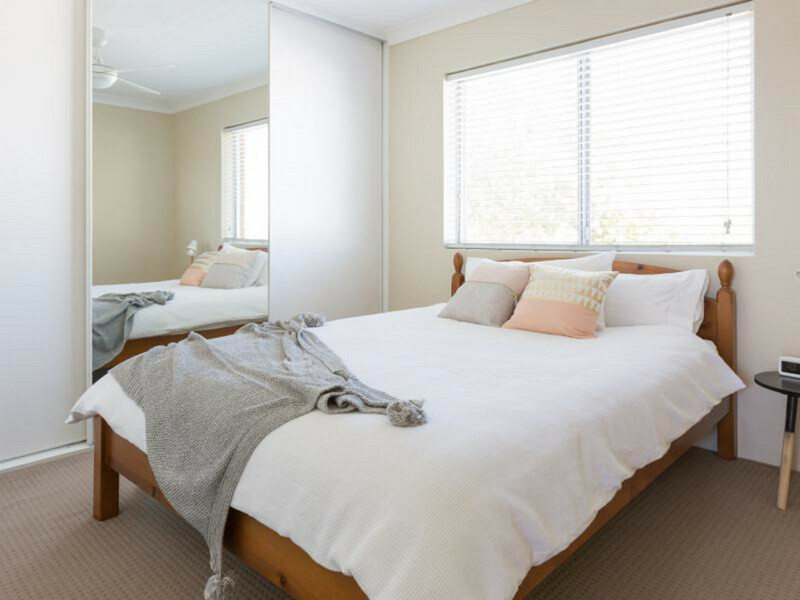 – Both bedrooms come with queen size beds, built in robes and ceiling fans. 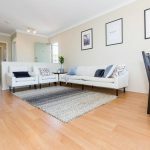 – Enjoy the quietness of the sun room while reading a book or just relaxing. 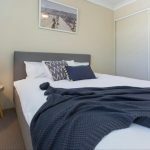 – 7 minute drive to CBD. 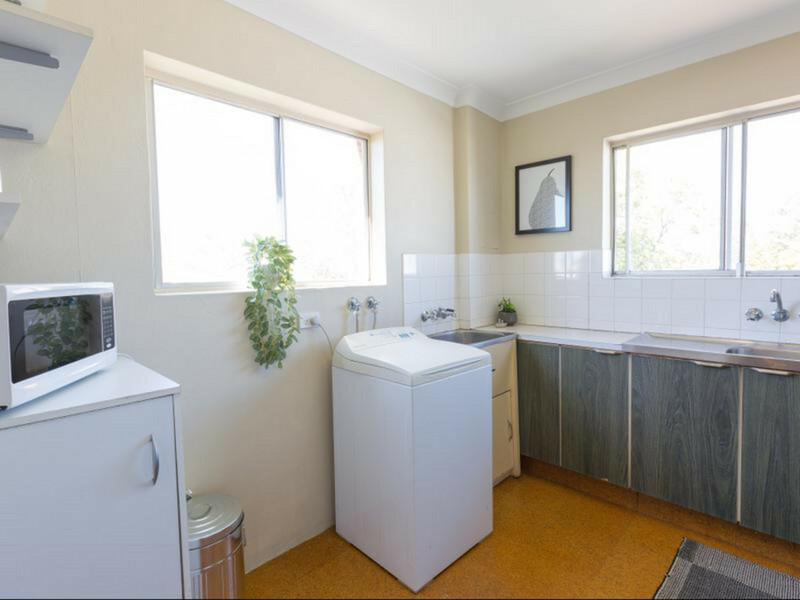 *Please register to inspect, wait at the front of complex for the agent.